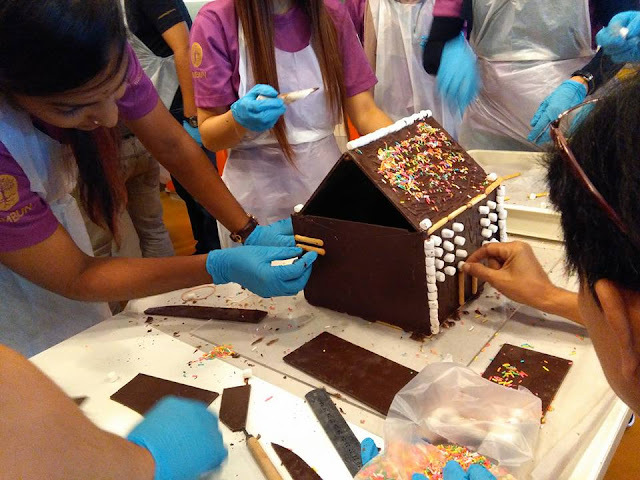 Home / chocolate / chocolate museum by fidani / fooddrink / foodie / museum / news / sale / Malaysia’s chocolate museum is having a huge sale! 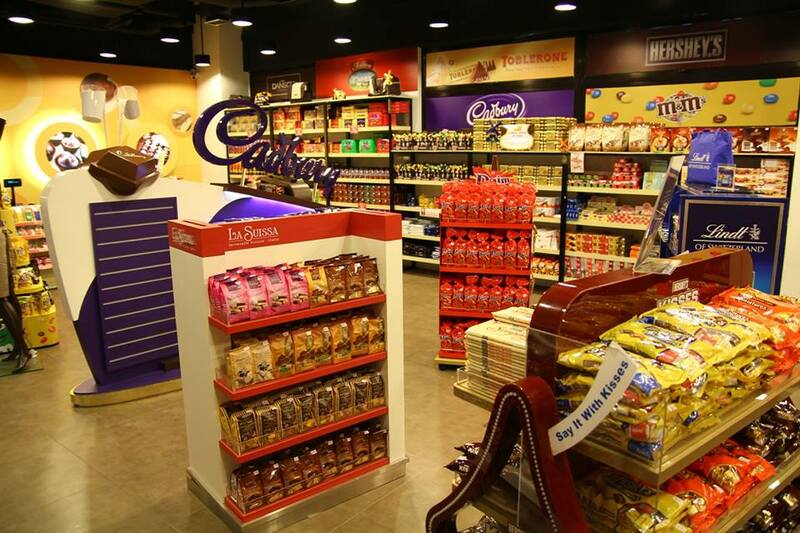 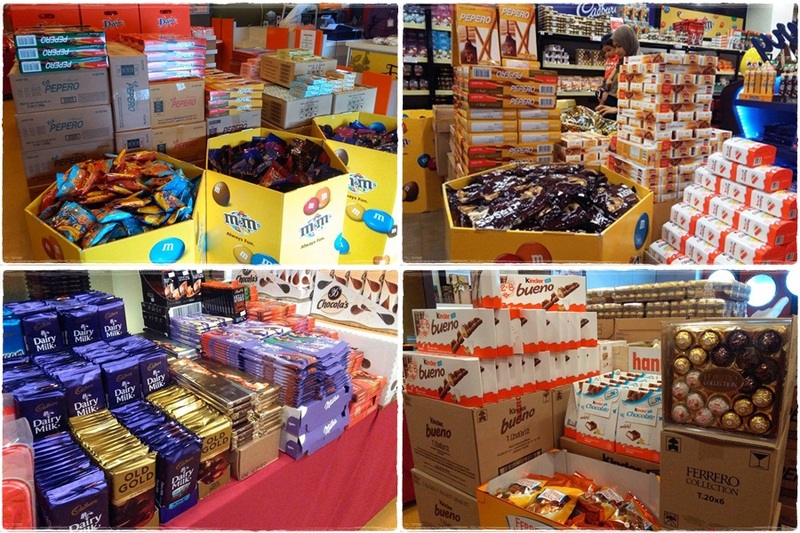 Malaysia’s chocolate museum is having a huge sale! 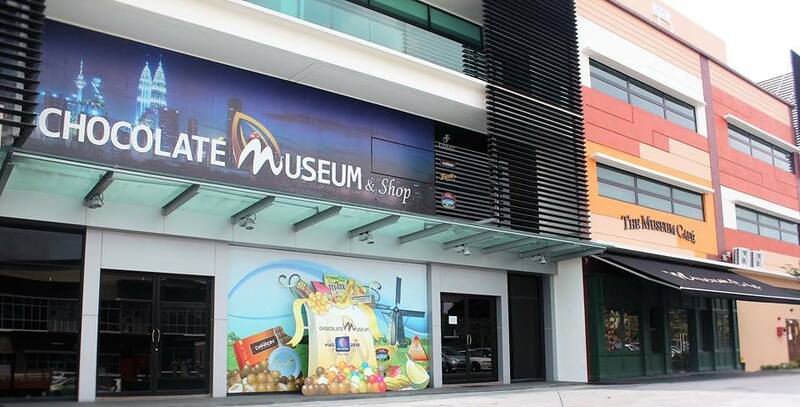 The first Chocolate Museum in Malaysia and South East Asia is having a huge sale today onwards! In conjunction with the upcoming Chinese New Year, the Chocolate Museum by Fidani will be having a warehouse sale of up to 50 percent off for renowned local as well as international brands of chocolate. 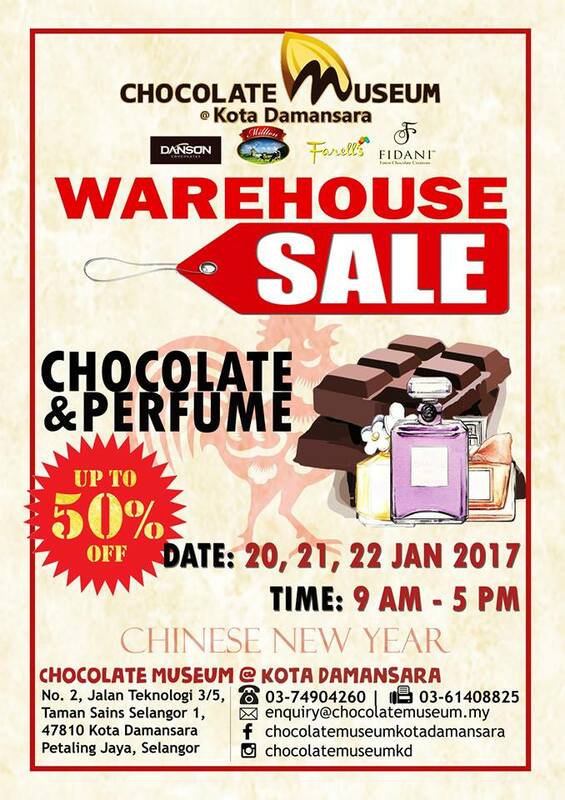 And it is not just chocolate, the warehouse sale will also include discounted perfumes – and they may have some chocolate-scented ones too! 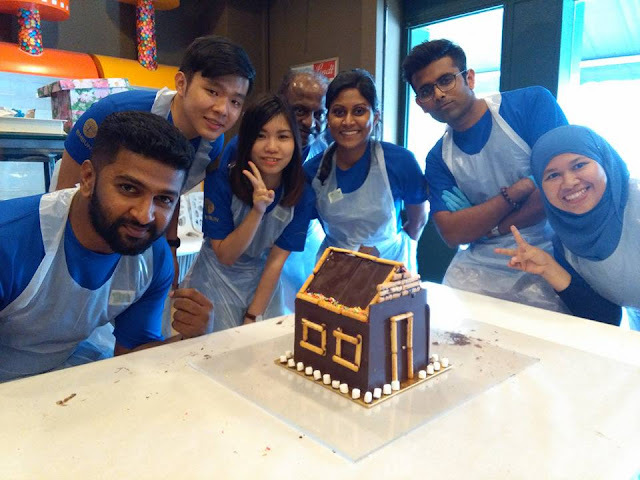 Located in the heart of Kota Damansara, Chocolate Museum by Fidani officially opened for business in 2014, and to date it has more than 50,000 visitors, The Star reports. Apart from selling chocolates, visitors can also learn the history and origin of chocolates such as the discovery of cocoa and its various usages. 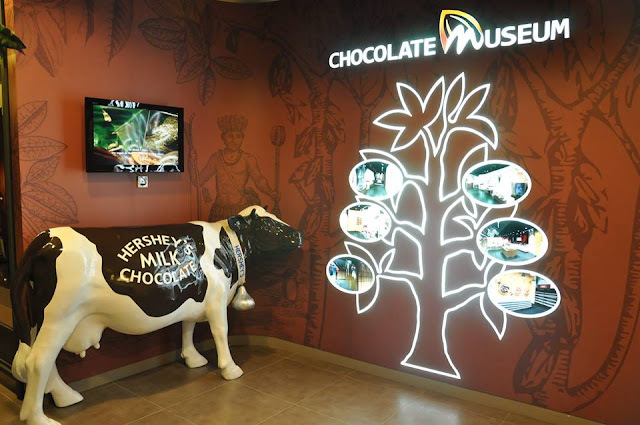 There are also live demonstrations and interactive displays on chocolate-making which visitors can try themselves. The chocolate (and perfume) sale starts from today until Sunday, 22 January 2017 from 9am to 5pm, so make sure you don’t miss it!